Every business should have a business plan. Unfortunately, even though many of the underlying businesses are viable, sometimes plans fail to hit the mark. 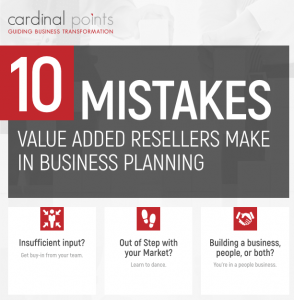 Cardinal Points offers ten mistakes that you may be making in planning for the upcoming year and some considerations for creating a plan that helps you stay on target.